Marsh Supermarkets operates 81 stores throughout Indiana and Ohio and have the distinction of being the first grocery store in the world to use electronic scanners to ring up purchases. Innovative and forward-thinking to its core, Marsh knew it needed a custom website that reflected its new focus on providing upscale shopping experiences for a younger, more affluent audience, while still serving its base of existing customers. 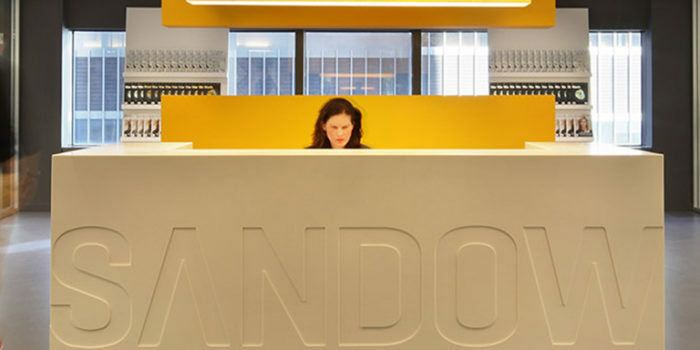 As the company began a full-fledged push to renovate its brick and mortar stores, a hard and fast deadline was set for an updated web presence that would lead the charge. Marsh tapped Westwerk to provide strategy, UX/UI consultation, design and expert WordPress development. Marsh knew its current visual identity didn’t resonate with their target market of young professionals. They needed a website that looked fresh, modern and offered a user-experience that would appeal to this new audience without alienating the existing users. 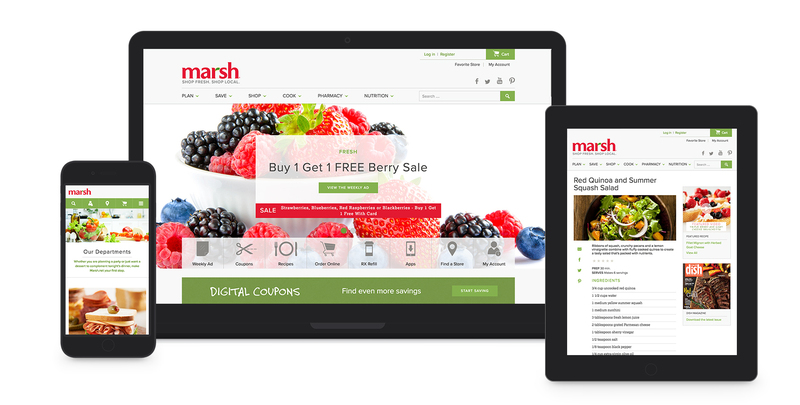 Providing a rich, intuitive online experience for its users was essential to Marsh’s rebrand, which meant the site also needed to seamlessly incorporate a large number of third-party integrations and platforms without compromising the ease of use for its internal teams on the backend. As an added challenge, Marsh planned a quick turnaround deadline for launch, giving us only three months to complete the intricate, ambitious project. With extensive market research already completed, we were able to hit the ground running with our creative and technical discovery. Taking the rough site map Marsh had in place, we revised and reorganized the existing content then created new wireframes from scratch. Print design was already in progress by another agency, so we set to work reviewing the design elements and figuring out how to translate them to the web. During a full day, on-site strategy session with the Marsh team we provided recommendations for third-party integrations and vendors that would better meet their needs. We began by reorganizing and restructuring the site’s content to provide a better user experience and optimize for mobile. We simplified the navigation, removed unnecessary text, and created an iconography set and gateway navigation to reduce visual clutter. Since customers primarily shop with their eyes, we decided to leverage Marsh’s extensive stock of mouthwatering food photography by making the images bigger and more prominent throughout the site. We then took the designs that had been created by the other agency and retooled them to translate better to digital. Working with the Marsh team and the agency, we took on a consultant role to get all parties on the same page and ensure the visuals were hitting their targets. The new design combines a premium, artisan quality with simple, modern layouts that let Marsh’s beautiful food imagery shine. 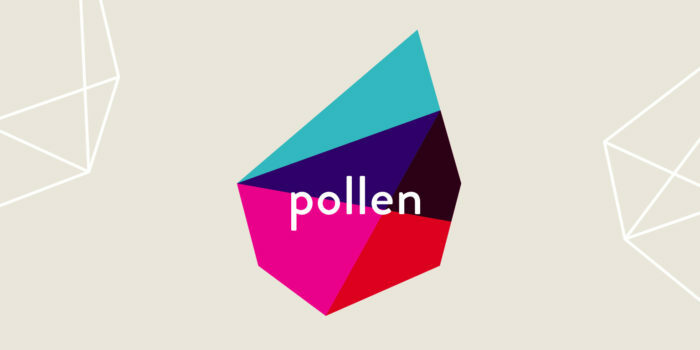 updates, seamless third-party integration and scalability for future phases. From Marsh’s CRM to their mobile app, we serve as the middle-man connecting a wide variety of third-party platforms, making everyday processes significantly easier for both customers and Marsh’s internal staff alike. We completely rebuilt and redesigned the user portal interface that allows users to register for an account on the site and gain access to deals, coupons, recipes, reviews and more. 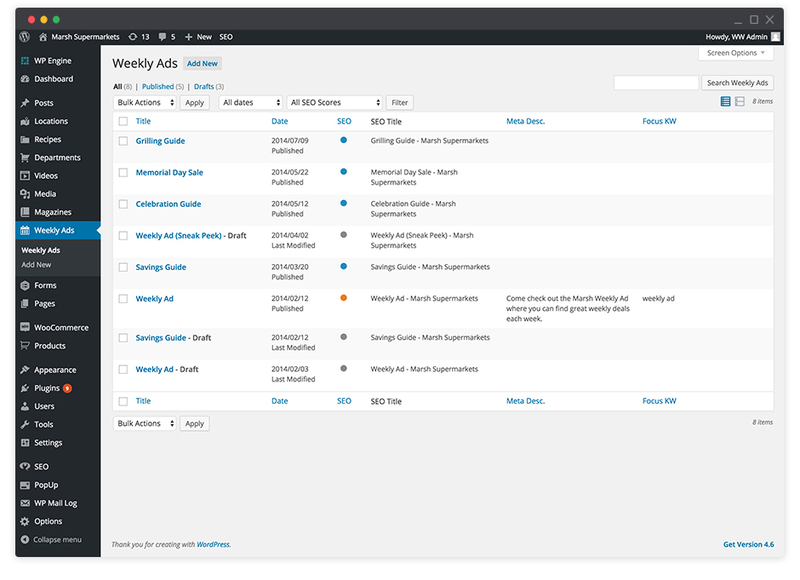 Rather than continuing to have a fractured backend with multiple disconnected third party platforms, we integrated APIs that allow Marsh’s third-party digital coupon service to communicate directly with their user portal, point of purchase modules, marketing automation platform and more. The result on the front end is a simple, seamless experience for the customer. A different agency had already created a mobile app for Marsh’s site, which relies on the main site to supply all of its content and data. Rather than storing, managing, and updating two different sets of data, we created an API that allows the app to talk directly to the site. Now when something gets changed on the main site, it’s automatically changed on the mobile app as well, saving significant time and effort for the Marsh team. 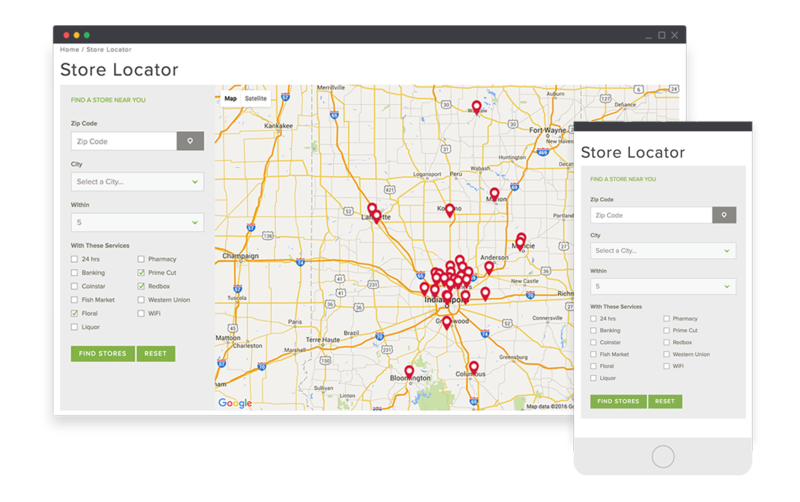 As part of the Google Maps function on the main site and mobile app, we built a custom store locator that allows users to filter store locations by a variety of different criteria (Wifi access, on-site bank, etc.). While on the surface Marsh’s site seems straightforward, behind the scenes there are numerous components working together to deliver a top-shelf customer experience. As a result, Marsh’s web presence reflects the innovation and spirit of its leaders and employees, and the company is now poised for continued online growth. Since the site’s launch one year ago, the average clicks per visit have doubled, monthly traffic has doubled, page views have more than tripled, bounce rate was reduced by more than 50 percent, and average visit duration has increased from 1.5 minutes to 6 minutes. Finally, user registrations have increased from 400 a month pre-launch to nearly 5,000 monthly registrants today. A look at the numbers shows what the new site and web presence meant for business. What else can we say? These numbers truly speak for themselves. By all measures, Marsh’s redesign was a skyrocketing success, and continues to surpass expectations today.